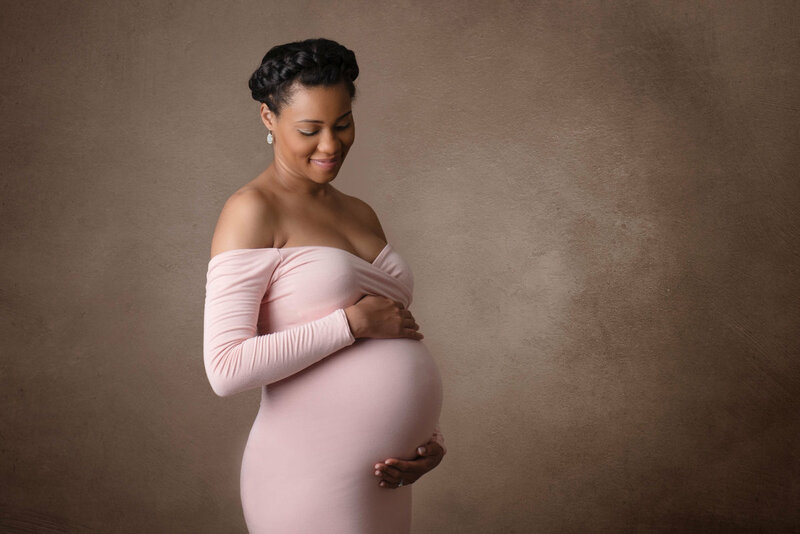 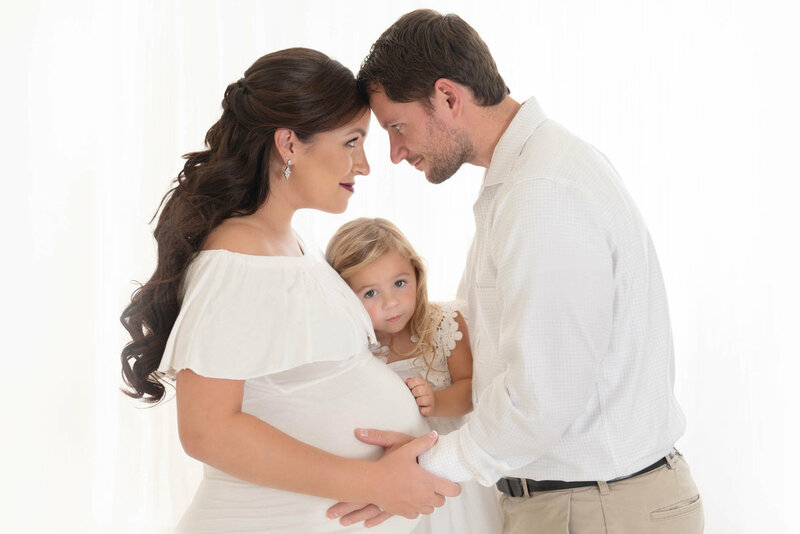 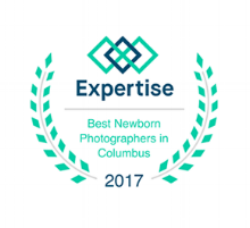 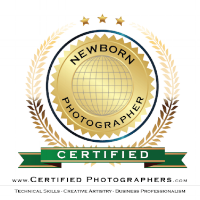 Gable Photography is a top maternity photographer in Columbus Ohio. 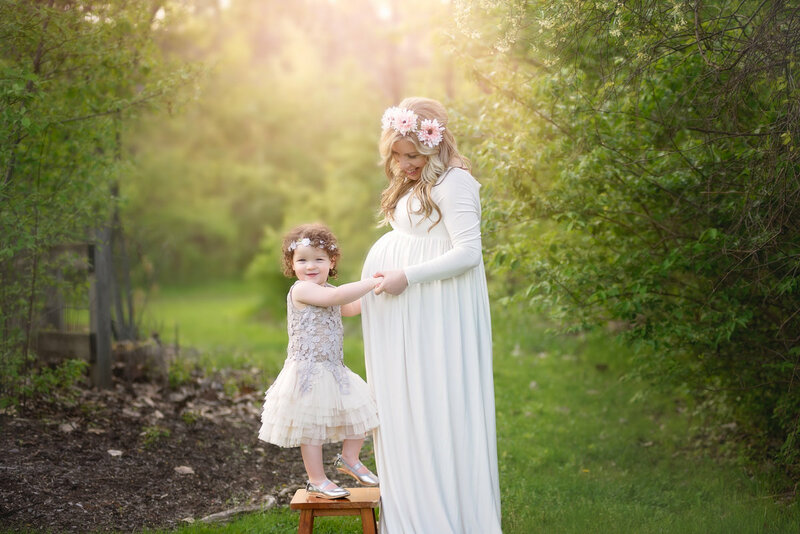 Maternity sessions are best when scheduled between 29-36 weeks of pregnancy. 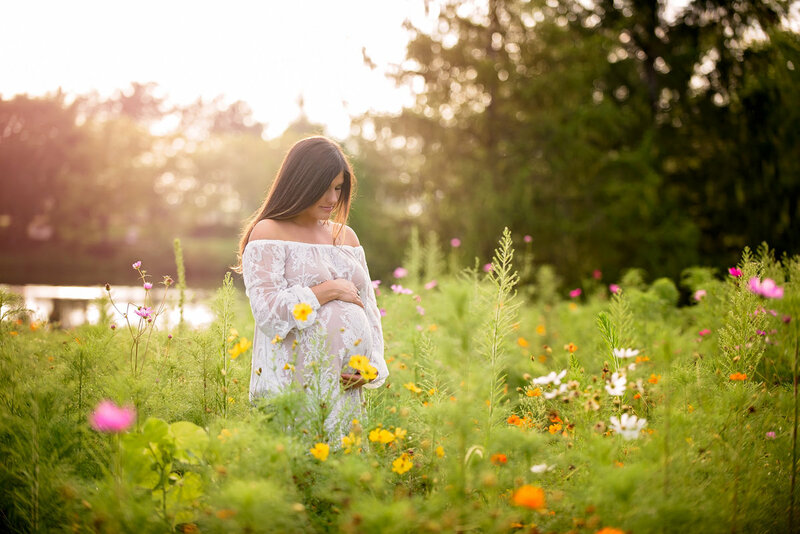 Sessions can be in my studio or outside. 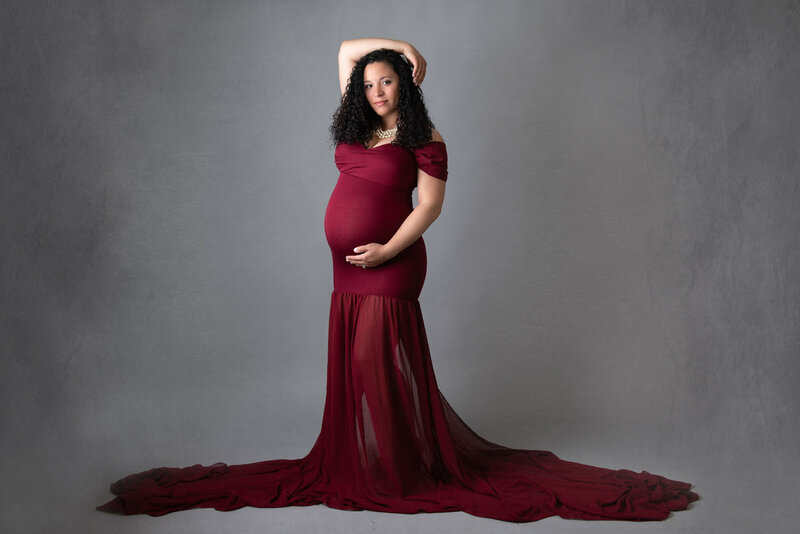 We have many dresses and wraps available for use to capture your beautiful bump. 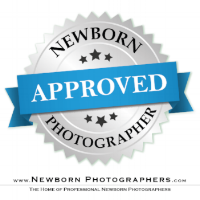 No session fee for maternity sessions. 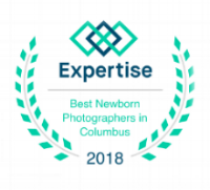 Must be booked with a newborn session.